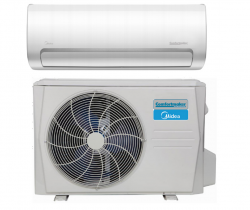 The air conditioners and the mini split heat pumps (mini splits) are an exceptional choice for additional rooms where it is not feasible to expand or install distribution channels. 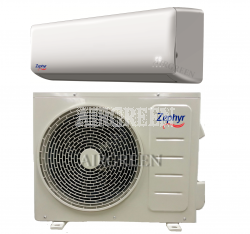 In addition, this is an interesting solution for buildings of modern construction, which provides for a small air conditioning system. 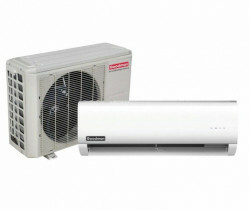 - an outdoor condenser or compressor. A conduit, which stocks the condensate drain, the power cable, the suction tubing, the refrigerant tubing, links the indoor units and the outdoor and. - аvailability of floor models. 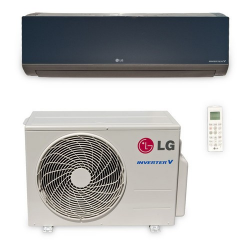 Why should you make a purchase and order a setup ventilation, heating and air conditioning systems from the specialized climate company «AirGreen»? 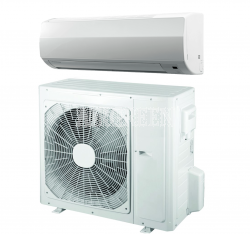 The specialized company «AirGreen» buys all models of air conditioners, ventilation systems, heating systems directly from production companies. 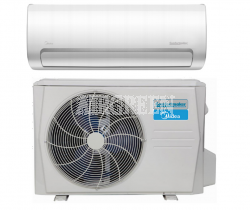 Buying equipment from us, you get a one-hundred percent quality guarantee and protection from buying a fake. The specialized company "AirGreen" deals with the sale and installation of exclusively original systems of ventilation, heating and air conditioning. 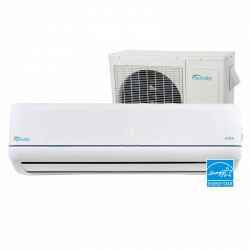 If you order on our website the presented models of air conditioners, ventilation systems, heating systems, you will receive not only products from world brands of high-quality, but also a first-class installation and installation specialists from real professionals and professionals in their business - the specialized company «AirGreen». 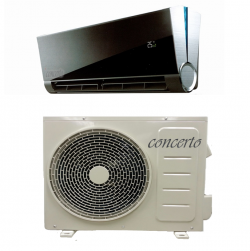 It is very important to choose an installer who is not only an expert in the installation work, but also familiar with the specialized climate technique.